Shea Carroll Waldrop was born in Birmingham and grew up in Center Point and the Trussville area. 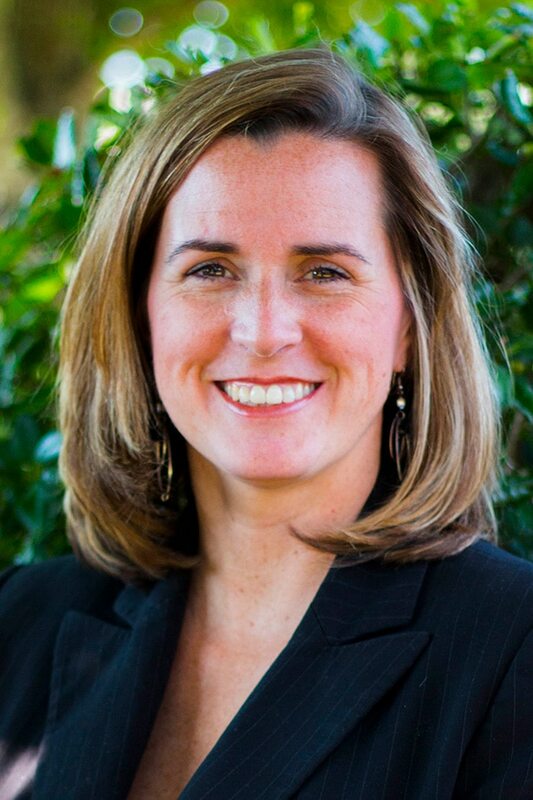 After graduating Hewitt Trussville Highschool in 1994 she attended Auburn University and University of Alabama at Birmingham and got her Accounting degree. She is married to Glen Waldrop and they live in Springville, AL. She spends most of her time raising their children and is involved in community activities. She attends Crosspoint Baptist Church and is involved with the children’s ministry.